Co-organised with the Prague Startup Centre. 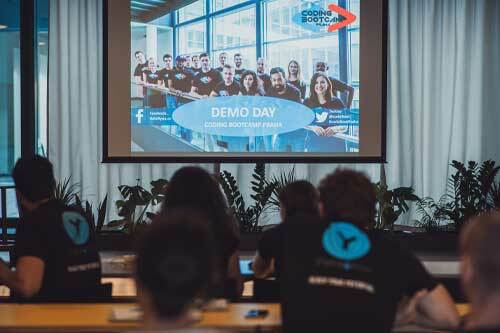 Check out the last Demo Day agenda here. Your registration was successfully submitted and we look forward to seeing you soon! 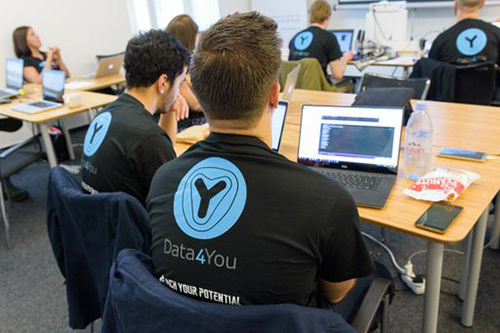 For any upcoming communication please make sure you have events@data4you.cz in your safe list for emails. Sometimes Google and Hotmail will put messages into your spam or promotion folder.